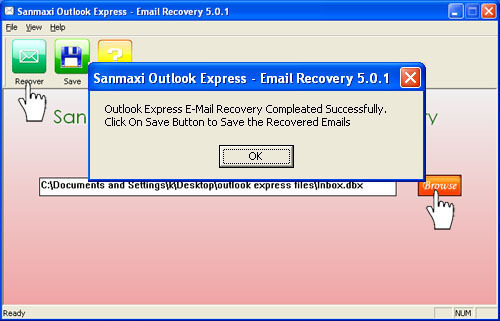 Email clients and browser-based interfaces allow people to attach small files to an email in order to share them with other computer users. However, most interfaces do not allow folder attachment because it is considered a directory rather than an actual file. For example, a user may attach a single picture or several pictures to an email, but is unable to attach the entire folder that the pictures are in. However, if a file archiver archives the folder, the user can attach it. WinRAR is a file archiver program that allows users to add multiple files to a single archive in order to transfer and store them as a collection. WinRAR supports several operating systems, a wide variety of languages, and multiple archive file formats. For example, WinRAR supports RAR, ZIP, ARJ, LZH, TAR, GZ, ACE, UUE, BZ2, JAR, ISO, EXE, 7z, and Z formats. WinRAR performs all of the same functions as WinZIP but is a completely free and open source. 7-ZIP is a file archiver that is similar to WinRAR, but provides a higher compression ratio. 7-ZIP supports the following archive file formats: 7z, XZ, BZIP2, GZIP, TAR, ZIP and WIM, ARJ, CAB, CHM, CPIO, CramFS, DEB, DMG, FAT, HFS, ISO, LZH, LZMA, MBR, MSI, NSIS, NTFS, RAR, RPM, SquashFS, UDF, VHD, WIM, XAR, and Z. In addition to its higher compression ratio, 7-ZIP also features powerful AES-256 encryption. 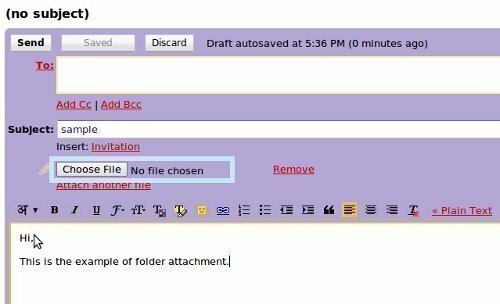 In addition to archiving a folder in order to attach it to an email, users may also consider using a file splitting software in order to ensure that an archived folder can be attached to an email regardless of file size. 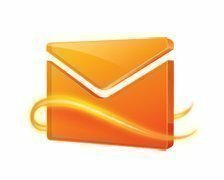 This is because email services often limit how large each attached file may be, a limitation that often restricts archived files due to the accumulation of the files that they contain. File Splitter is a user-friendly file splitting software that allows users to break a file into multiple parts and then reassemble the file once it has been emailed to a recipient. File Splitter works with both regular and archived files, regardless of filetype, and does not damage the file in any way. In fact, File Splitter can work with pictures, videos, and audio clips and can split a file of any size. 211 queries in 0.465 seconds.